Dementia Friendly East Riding launched as a community charity in March 2017. 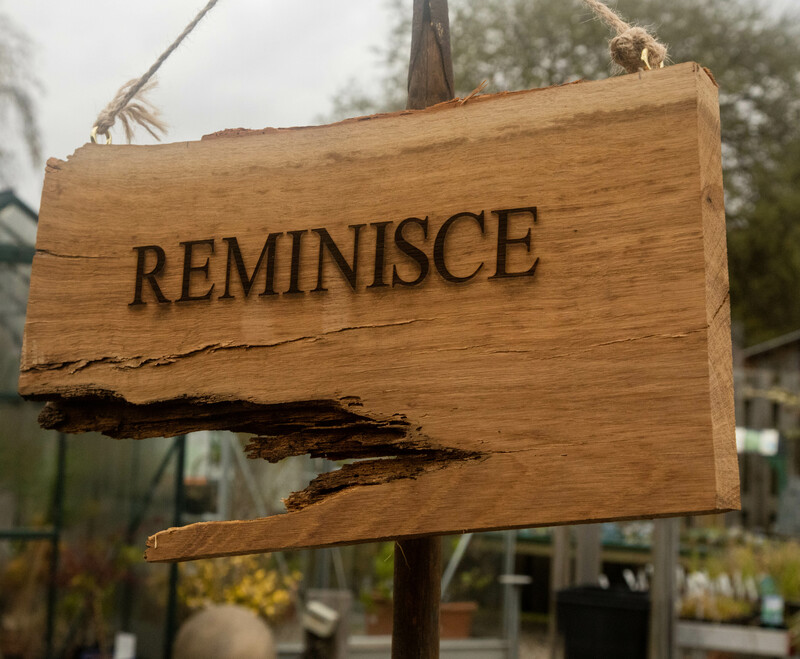 We aim to give residents of the East Riding of Yorkshire a greater awareness of dementia and help businesses and other organisations to make small changes to understand the needs of people living with dementia. People living with dementia often feel they are unable to continue living an independent and fulfilling life, this is far from the truth and Dementia Friendly East Riding will encourage those people to remain active through our many projects, activities supported by our partners. Dementia describes many different brain disorders that trigger a loss of brain function. These conditions are all usually progressive and eventually severe. Other types of dementia include; vascular dementia affecting 17 per cent of those diagnosed, mixed dementia affecting 10 per cent of those diagnosed.